Copyright – Lisa Barnett and the Akashic Knowing School of Wisdom. My Akashic Record session was so lovely! Gabriela guided me into my soul, and in the very first question I had full body shivers and chills – she reflected my truth back to me so powerfully and clearly, my whole being resonated. Answers came forward for me clearly. There were so many nuggets of powerful + practical wisdom. I was able to move into forgiveness for things I didn’t even fully understand. Working with Gabby was soul illuminating, and I deeply appreciated every moment! Would highly recommend if you’re looking for soul clarity and answers to your questions. If you are on the fence about booking a session, I say do it! 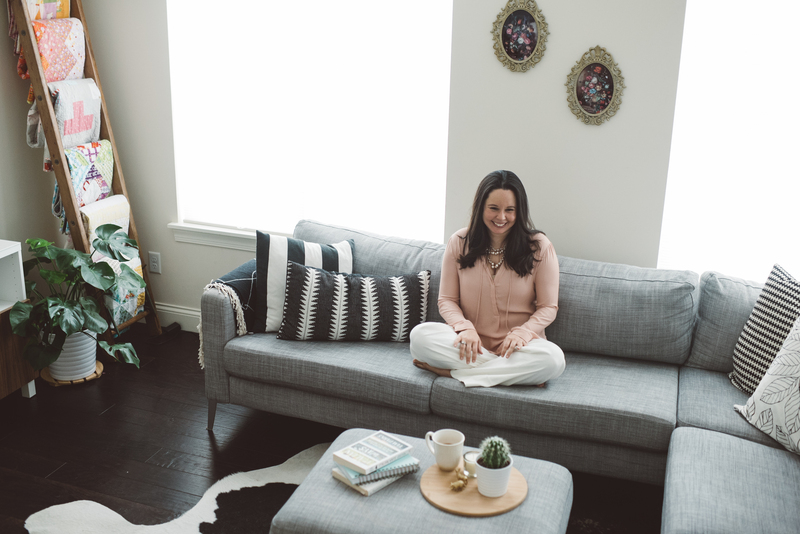 Gabriela has a gentle, informative and soothing energy that guides you into the session – even if you have no idea what the Akashic records are, she explains the mechanics behind this session – you feel so safe and held in this container. My Akashic Record session was amazing. It was like having the chance to do a Q&A session with Source. It was like talking to a loving parent. The energy was soft when necessary and firm when necessary, but it was never harsh or off-putting. I got very clear insight on the issues that had been coming up for me, and there were no questions left unanswered. I loved that Gabriela was very clear on identifying when any insight was coming from my guides vs. when it was coming from her. The best part of the session for me was feeling the celebratory energy from my guides. It was great to connect with the truth that although there are things I’m working through right now, I have literally moved mountains to get where I am right now, and I have already manifested things that I dreamed about for many years. Acknowledging that shows me how powerful I am as a manifestor. The biggest realization from my session was that shutting down my intuition for the sake of sparing other people’s feelings is not spiritually or physically healthy for me. I am meant for greatness, and my path to greatness is found in following my intuition. If you are thinking about experiencing an Akashic Record Session with Gabriela I say DO IT. She’s a clear channel. Her energy is warm, loving, and beautiful. Just do it. Seriously. I didn’t really know what to expect. I prepared a quick list of possible questions just in case and gave myself firm instructions to release and let go to what the session had to offer. Any expectations I had were not only met but they were exceeded. Gabriela created a safe and comfortable space right from the start. Being miles away in different countries I was curious if our energies could connect, and they did. The session lead itself naturally and I felt free from filling in any “back story” or “evidence” to my questions as she was connecting with the deepest parts of me. My spirit knows and required no justification and support in the questions I asked. There were strong emotions and sensations that arose throughout the reading. Everything Gabriela connected and shared held a deep truth for me. What I am most grateful for is the reassurance and practical suggestions for ways to support my growth that were provided. There was more than a confirmation. I left feeling great and with actionable steps I could chose to pursue. These actions have been serving me well and I find myself reverting back to them when things start to get bumpy again. My Akashic Records session with Gabriela was amazing. Connecting with my guides was just what I needed and the guidance obtained shifted my perspective on several issues I have been dealing with. The best part of the session was the feeling of love that permeated the entire session. I had an Akashic Records reading done. It was AMAZING! If I could do one every month, I totally would! It’s been about 6 weeks I think. At first, I didn’t think I really had much of a reaction to it, until I sobbed into my friends shoulder 2 days later! Gabriela truly has a beautiful gift. I have been recommending a reading to everyone. If you’re on the fence, just do It! You won’t regret it! My Akashic Record session with Gabriela was cathartic. I wanted to know why there was long-standing theme around money and my ability to trust people to help me. What Gabriela said felt on target with what I was feeling. I amazed at how she got straight to the heart of the matter. The session was so powerful that both of us cried. It was a good cry. Every bit of information from my session felt like an AHA moment. Although it was an intense session, knowing what was bugging me has allowed me to understand how to deal with it better. I highly recommend doing a session with Gabriela. It can help you understand subconscious motivations. It’s just amazing!